BPW/Triangle - Looking for an ESCAPE? Summer Fun Team Challenge! Looking for an ESCAPE? Summer Fun Team Challenge! Want to ESCAPE from your everyday routine? Let's REALLY get to know each other. Which one of us will crack under pressure? Join us for a fun team challenge as we escape from a locked room! 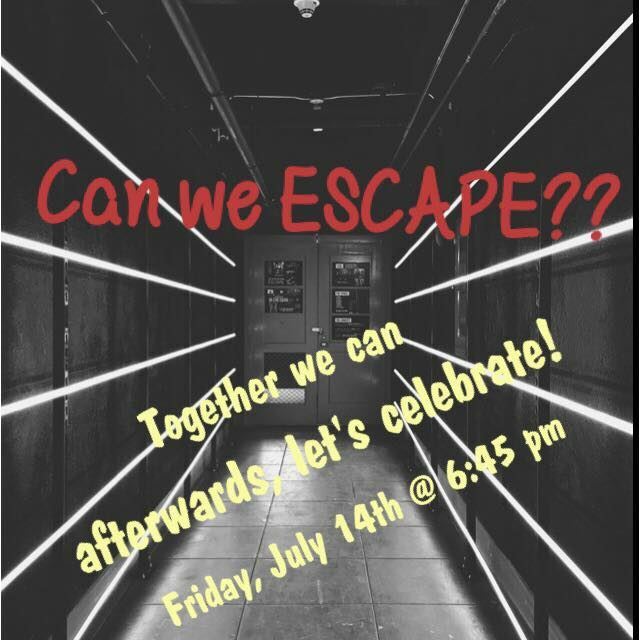 Plan to join us for drinks afterward at Bond Brothers Brewery to celebrate our escape!